Posted on June 19, 2018 by PADI Asia Pacific. The Dive Shop Locator is an important tool that divers find and connect with dive centers and resorts. 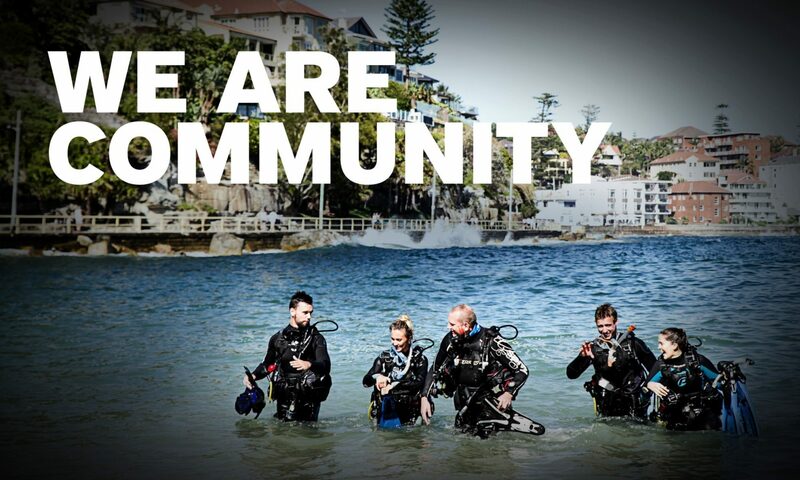 To fully understand how any new design affects this process, the PADI team will make both the current and new design available to users and allow them to switch between each experience and leave feedback. For the next two to three months, the team will monitor interact with each, adjusting each design as needed and sharing the learnings.